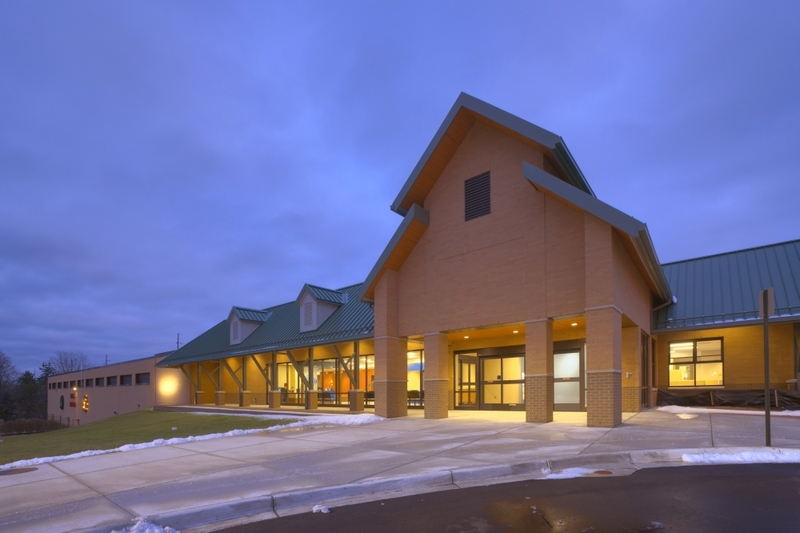 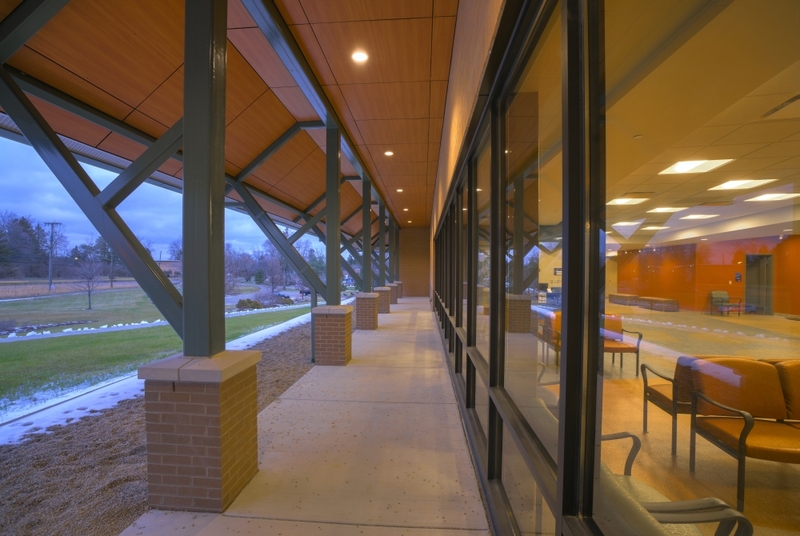 The newly renovated Leader Dogs for the Blind building in Rochester Hills, Michigan features 150 exterior cladding panels in the Fonthill Pear color. 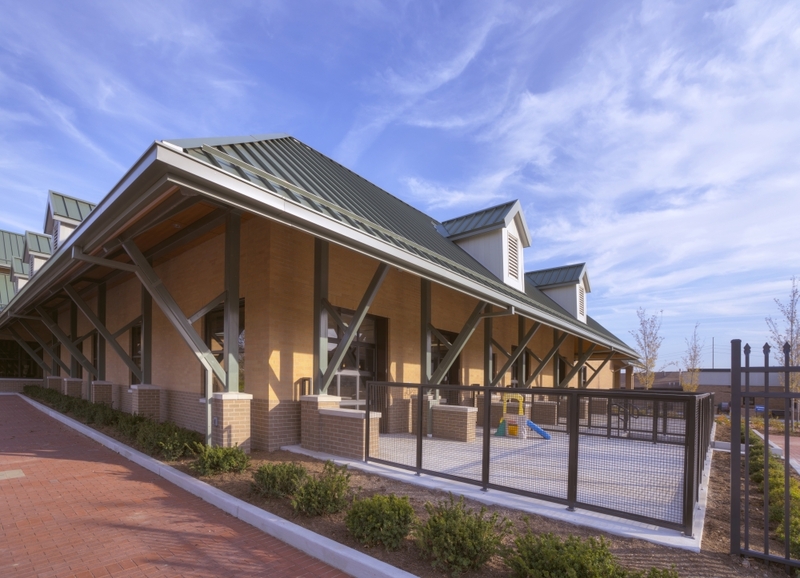 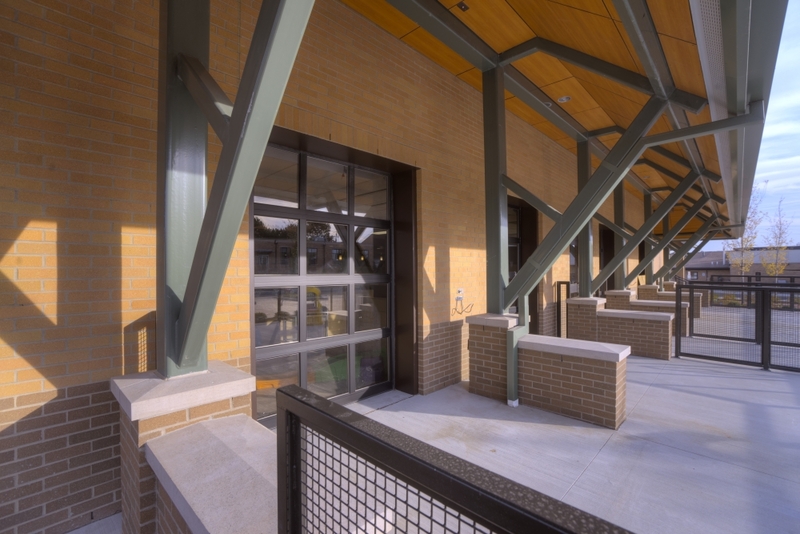 Installed on the large soffits, the panels accent the beautiful, new Canine Development Center, an addition to the existing building. 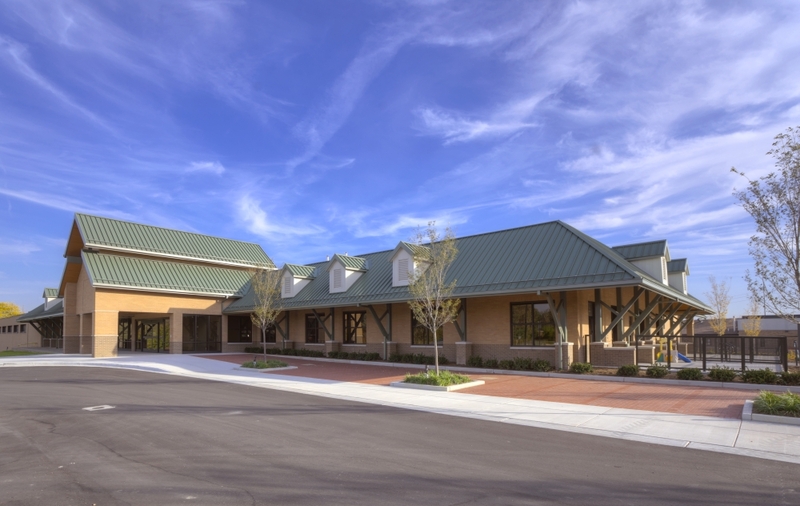 After three years of planning, and meeting with industry experts, the $14.5M center will offer state-of-the-art space for these leader dogs in training. 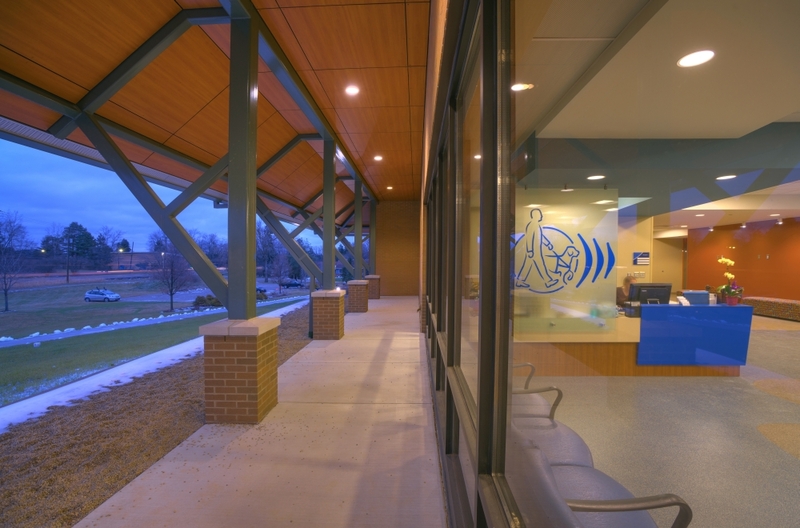 The center features 255 dog suites, separate puppy and breeding areas, a centralized vet clinic, and a lobby which features a puppy viewing area. 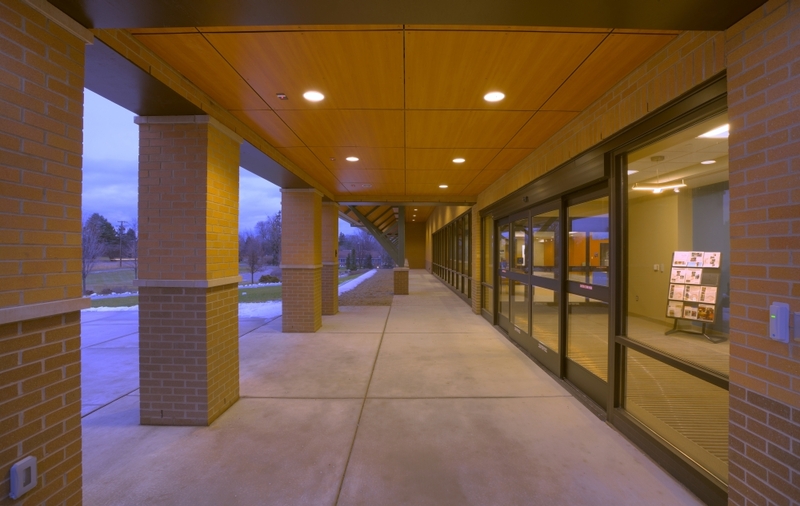 Sizes 8mm x 48" x 96"
Photo credit: Christopher Lark, Inc.